During 2015 we have witnessed an escalation of Israeli attacks against the sanctity of the Al-Aqsa Mosque Compound. Following an incitement campaign led by members of the Israeli Government and funded by both the State of Israel and a number of so-called non-profit organizations from abroad, thousands of extremists have attempted to change the status quo of the Al-Aqsa Mosque. With a right-wing extremist Israeli government focusing on turning a political question into a religious conflict, the attacks on the sanctity of Al-Aqsa come at the same moment that calls are being made for recognition of Israel as a Jewish State. 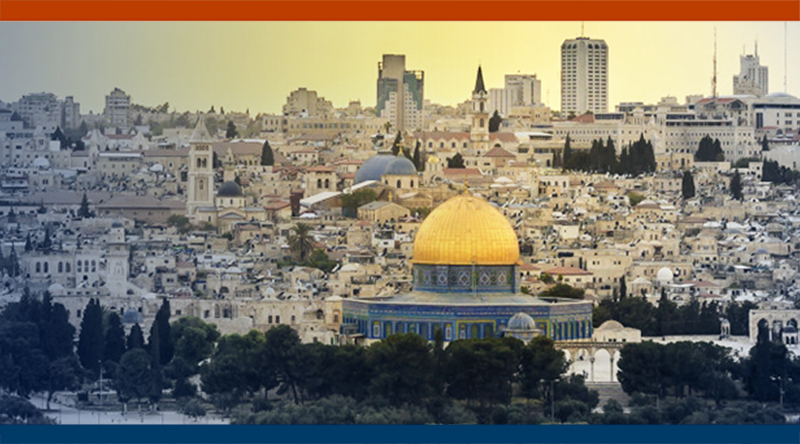 This publication will contextualize the Israeli violations against Al-Aqsa as well as highlight the dangers of turning the Israeli occupation of Palestine and its Holy Sites into a religious war.